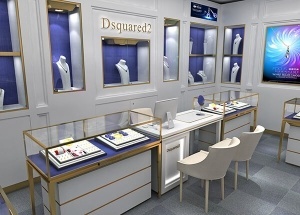 The luxury jewelry display ideas is for DSQUARED2 jewelrs brand project in China, designed by our shop designers. 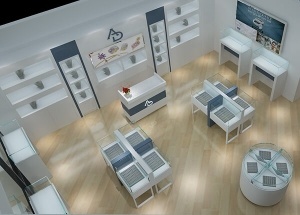 The USA jewelry store design project was for AD jewelrs brand. 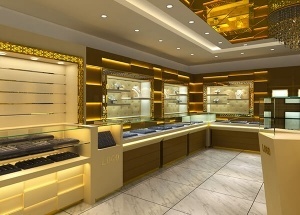 This jewelry store displays are made in July 2016, are pre-assembled and mainly made with tempered glass and MDF. 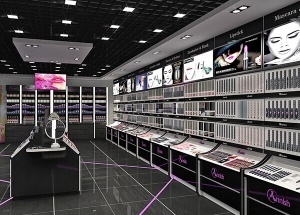 The jewellery showroom display designs was for a jewellery shop project in Saudi Arabia, February 2017. 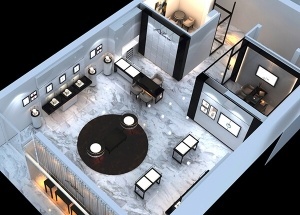 The jewellery showroom displays were pre-assembled and mainly made with tempered glass and MDF. 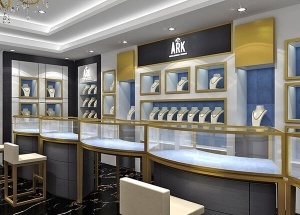 The jewellery counter display is for ARK jewelry project in Egypt, designed by our shop designers. 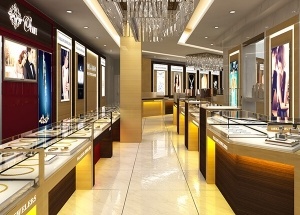 This jewelry store displays was Canada jewelry kiosk store project. 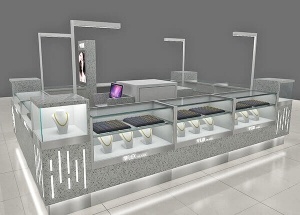 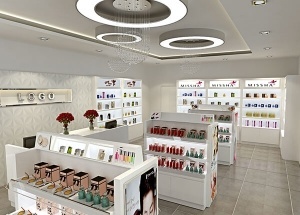 using marble, glass and metal retail jewelry displays.